A support group for women who lost their mothers. To provide and create a trusted and supportive space for women who share the same type of loss. To allow such women to process their grief and loss in a confidential setting. 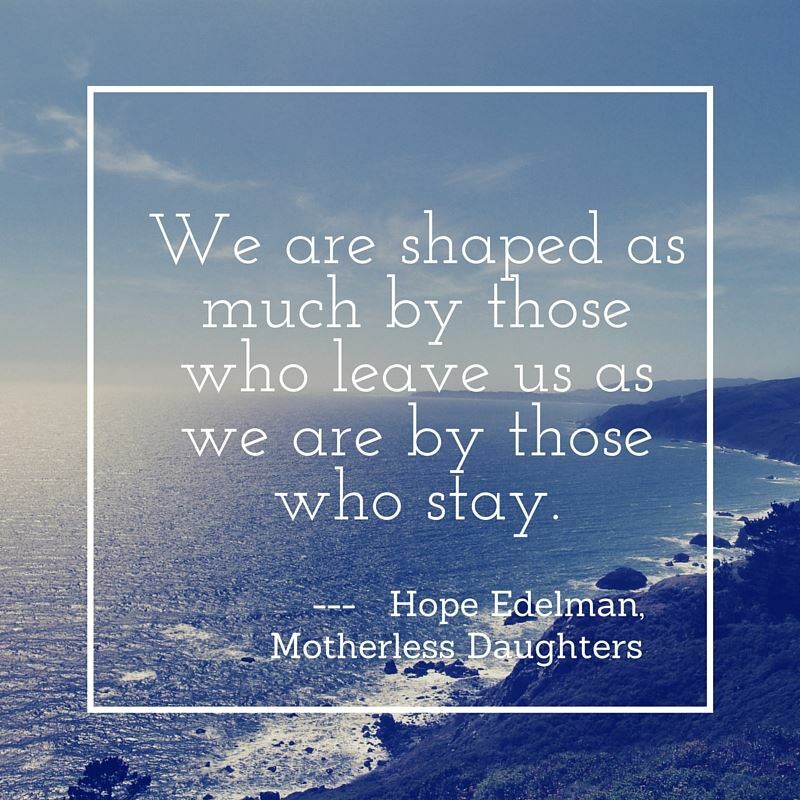 To unite motherless daughters so they may connect, grieve, share, and grow together. To build a motherless daughters community that fosters shared understanding and support through life cycle events. When: Every Last Thursday of the Month 7 p.m. - 8:30 p.m.